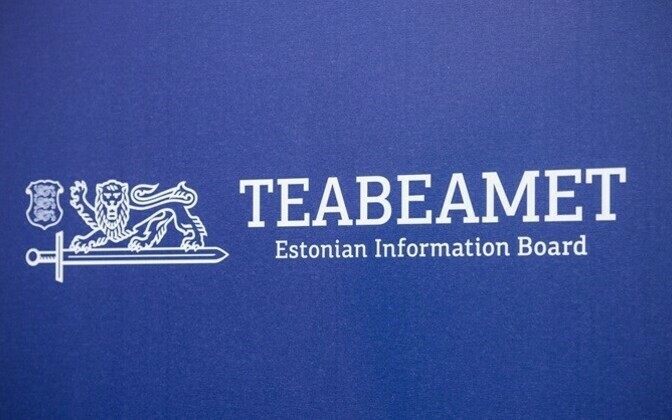 Estonia’s foreign intelligence service, the Information Board (EIB), last year listened in on a meeting in an unnamed eastern European country between an associate of Donald Trump and a pro-Putin member of the Russian State Duma, Newsweek reported on Wednesday. While Newsweek was unable to say what the purpose of the meeting had been, a “Western intelligence official” was referred to as saying that the surveillance of the meeting was conducted “by or on behalf of” EIB. Newsweek made the disclosure in an article about Russia's interference in the U.S. presidential campaign and its creating political division in the U.S. The article, which was first brought to the attention of the Estonian media by daily Postimees, said that at one point that Trump’s inexplicable behavior had led top Russian officials to believe he would be forced to withdraw from the race because of his mental state and apparent unsuitability to be president. In particular, Kremlin officials had feared they could not predict what the impact on Russia would be should Trump step aside. As a result, Moscow decided to stop forwarding documents obtained by its hackers to Wikileaks, which had been disseminating them publicly. “About that time, according to reports obtained by Western intelligence, a Trump associate met with a pro-Putin member of Russian parliament at a building in Eastern Europe maintained by Rossotrudnichestvo, an agency under the Ministry of Foreign Affairs that is charged with administering language, education and support programs for civilians. 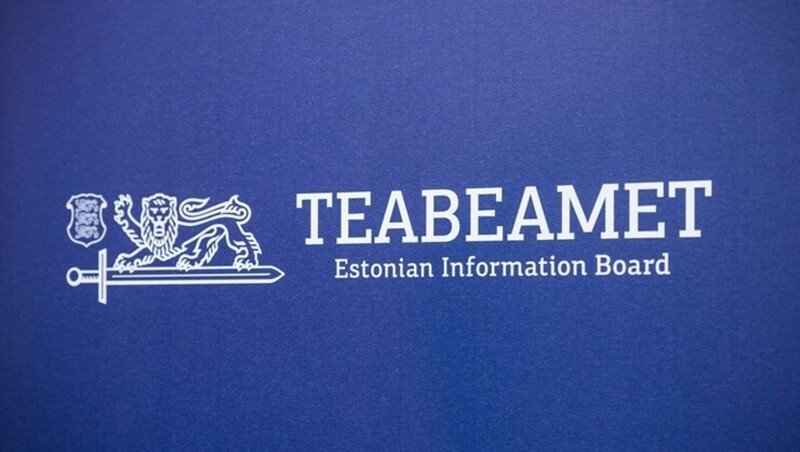 While Newsweek could not determine the purpose of the meeting, a Western intelligence official said that surveillance of the meeting was conducted by or on behalf of the Estonian Information Board (EIB),” the article said. 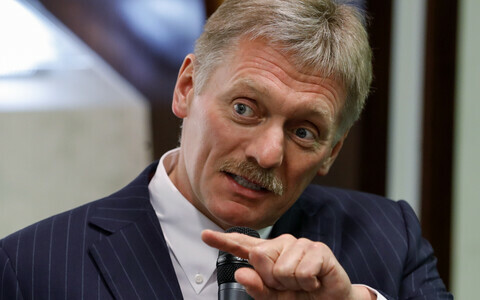 It also stated that last year EIB advised government leaders that the Russian government posed the greatest near-term danger to the security of Estonia, Lithuania, and Latvia. As a result, Trump’s apparent support for Putin during the campaign raised concerns with the Baltic governments that, with a Trump presidency, they would face increased national security threats from Russia. “However, no evidence has emerged that Trump knew of the meeting or was briefed about it afterwards,” Newsweek wrote. Asked by Postimees, EIB would not comment. “The Information Board will not comment on rumors disseminated in the media,” spokespeople told Postimees.